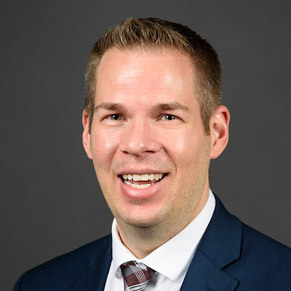 Dr. Travis Simkins, assistant professor of marketing, has earned the Project Management Professional (PMP) certification, the globally recognized professional certification for project managers. It is based on rigorous standards and ongoing research to meet the real-world needs of organizations. Simkins will teach a course in project management this fall, helping students become eligible to take and pass the Certified Associate in Project Management (CAPM) exam. 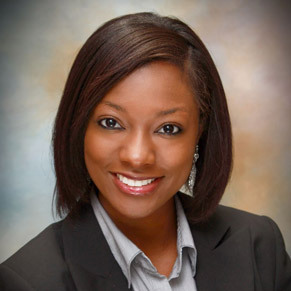 Tiffany D. Johnson, director of the Career Services Center, was selected as president-elect and member of the board of directors of the Arkansas Association of Colleges and Employers (AACE) for 2018-19 during the group's summer conference. She also received the President's Award in recognition of her contributions, and the Membership Drive Award for recruiting the most new members. 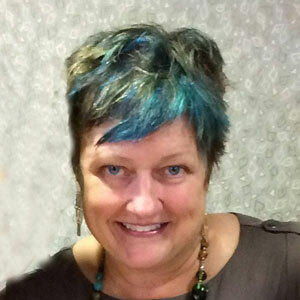 She is a veteran member and officer for AACE. A book co-edited by Dr. Cherisse Jones-Branch, James and Wanda Lee Vaughn Professor of History, and Dr. Gary Edwards, associate professor of history, has been published by the University of Georgia Press. 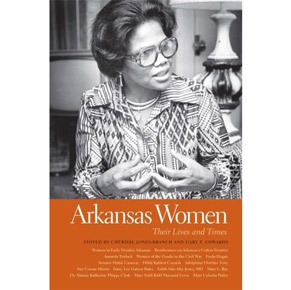 In Arkansas Women: Their Lives and Times, various contributors document the achievements of an array of Arkansas women who have filled prominent roles in the state's history. Details are online. An article by Dr. Catherine C. Reese (left), professor of public administration and director of the MPA program, and Dr. Donna M. Handley, assistant professor of public administration, has been accepted for publication by Review of Public Personnel Administration. Their research shows nine states have passed gender pay equity laws since the turn of the century, and gender balance in the legislature is a major factor. 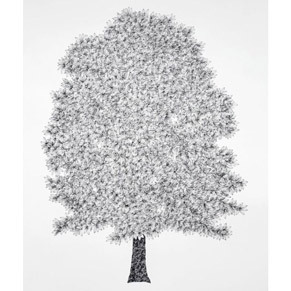 Works by John Salvest, professor of art, are featured in "Arboretum," an exhibition beginning today at the David Lusk Gallery in Memphis. The formal opening is Friday evening, and he will give an artist talk July 21. A catalog is online. Also, Salvest has work in exhibitions at the Australian National Maritime Museum in Sydney and the Museum of Contemporary Art in Kraków, Poland.